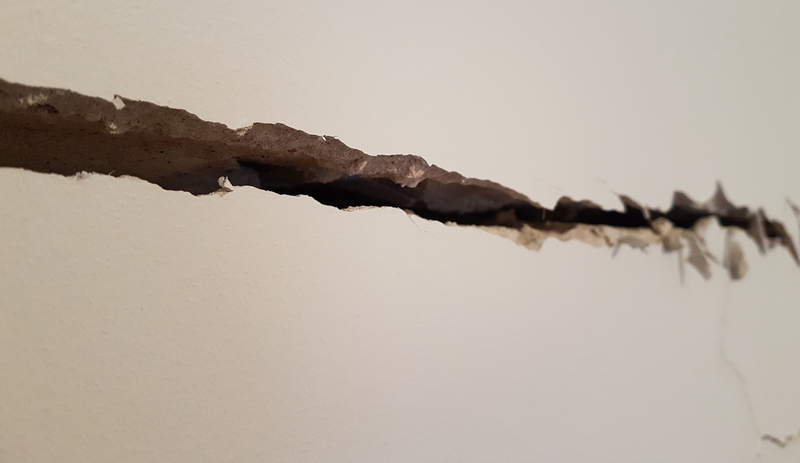 The summer holiday period is the perfect time to address many overdue maintenance projects around the home, and Mainmark is reminding homeowners to also check for wall cracks that could signify foundation damage. 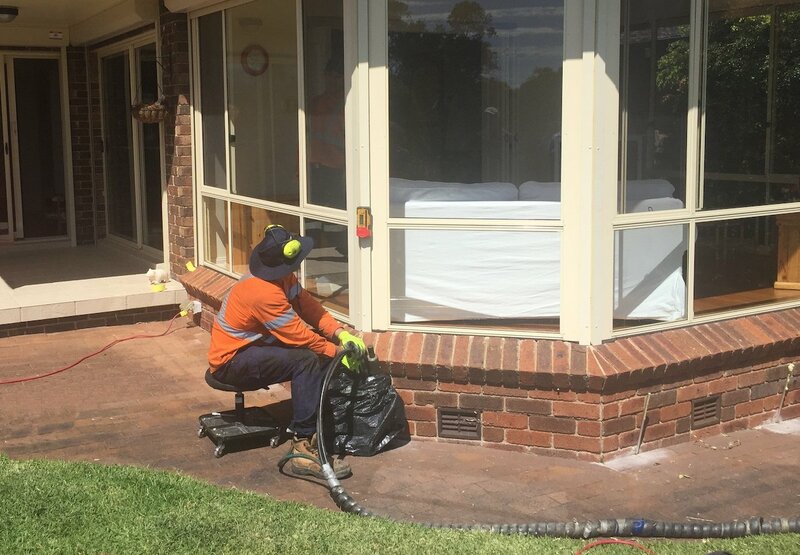 Extreme weather conditions, such as drought, followed by storms or cyclones, can affect the ground on which the house sits, with changing levels of moisture causing soil to contract and expand. 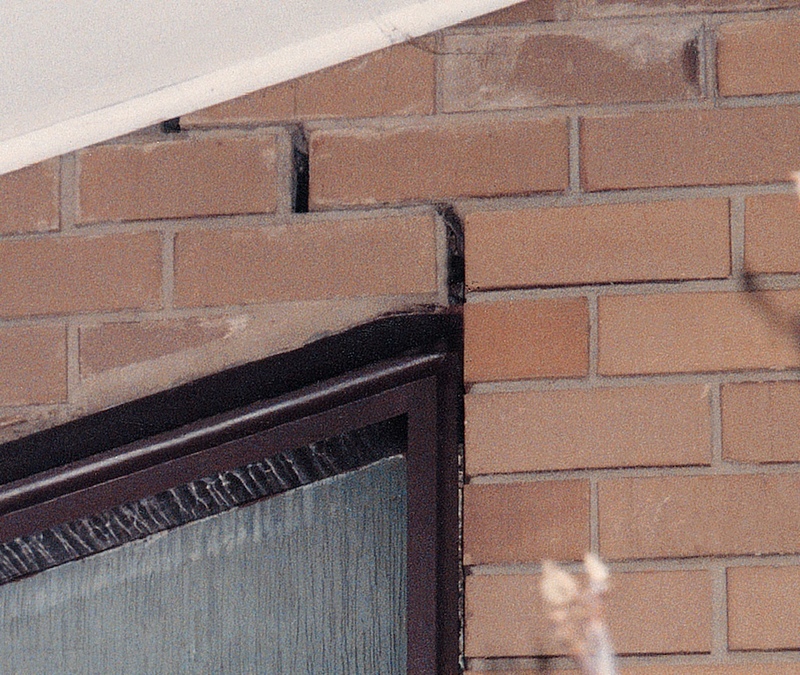 This can result in cracked walls and uneven floors which are likely signs the home is suffering from foundation subsidence. 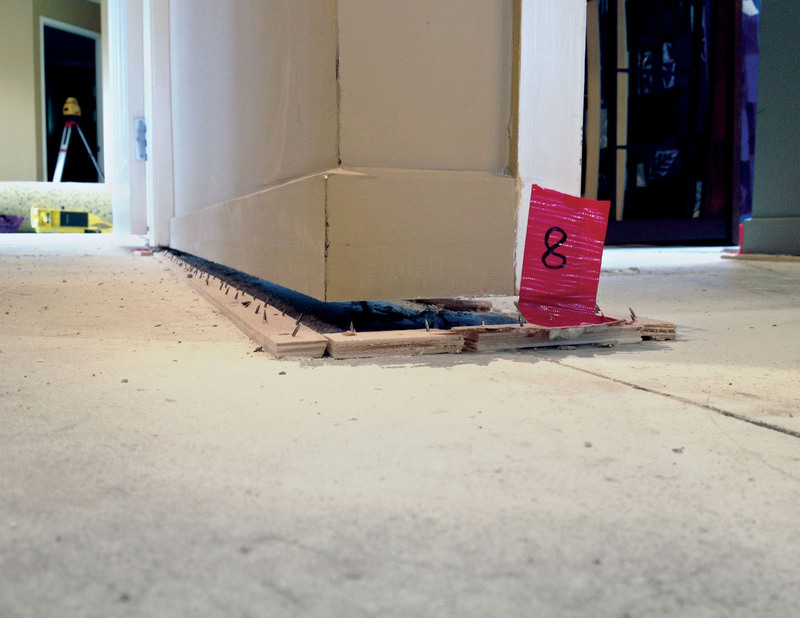 Another much overlooked factor is the damage tree roots can do to a home’s foundations. Trees and shrubs need copious amounts of water to survive, with a mature deciduous tree requiring up to 50,000 litres per year. In drought conditions where moisture levels in the soil are dramatically low, trees will send out extensive root systems looking for water. In suburban areas there are often a lot of large, strong trees close to the home, meaning trees are in close enough proximity to cause damage to the foundations. Trees can have invasive roots that generally disrupt the level of the house. 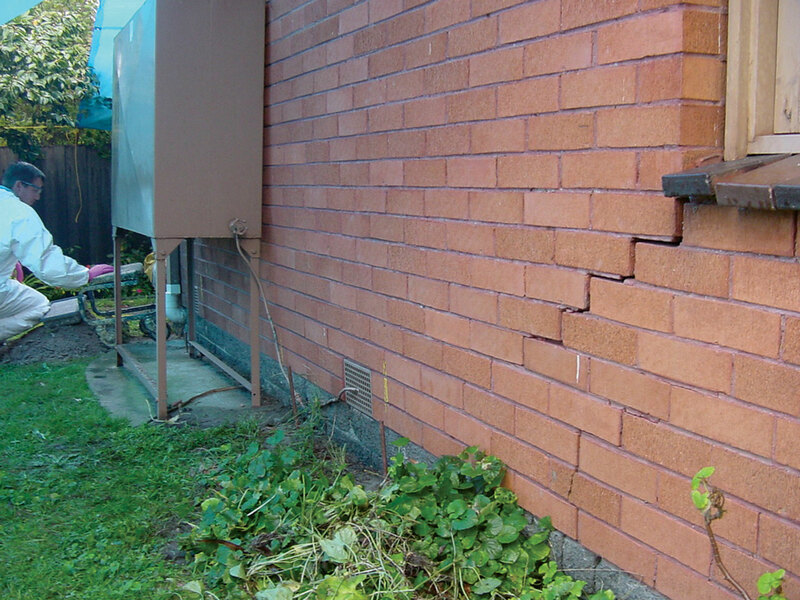 While movement to the structure of houses is normal, homeowners should look for cracks in walls, as this is often an indication of foundation damage. 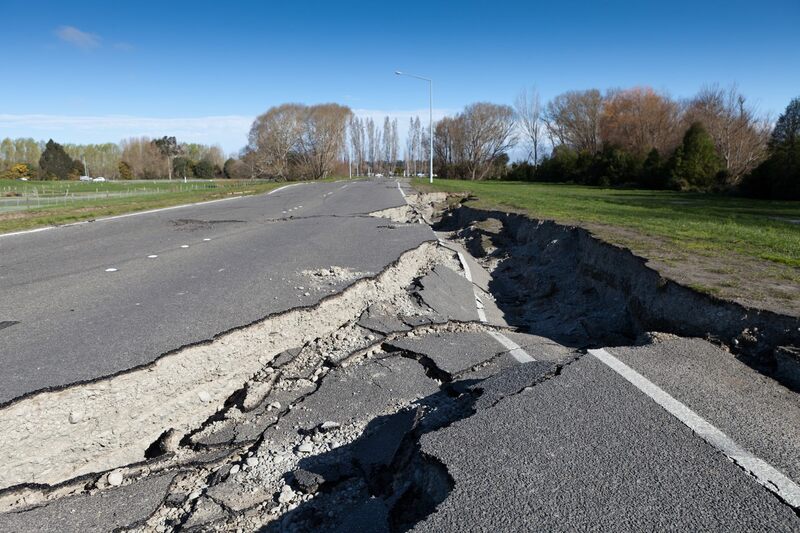 If the cracks don’t close-up over time, or continue to open beyond widths of 5mm, there may be a more serious problem and you should immediately seek expert advice. 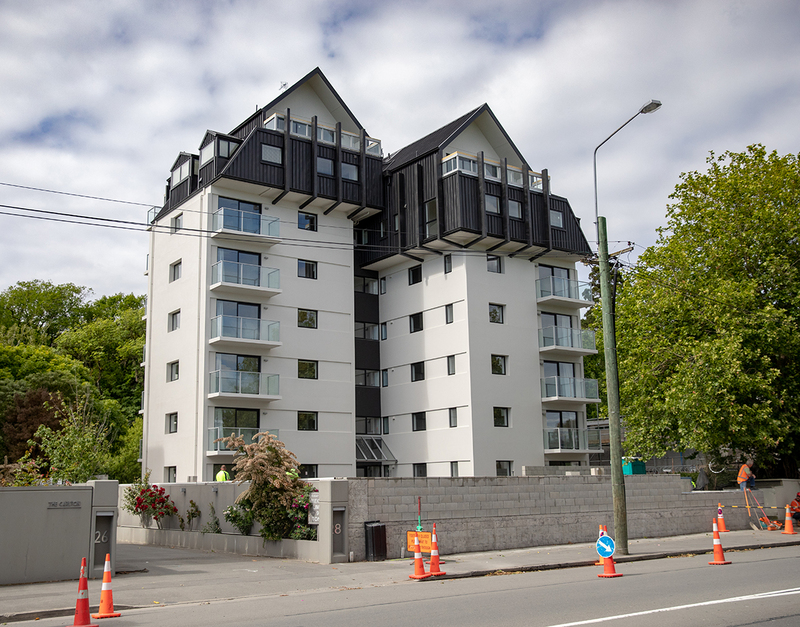 Mainmark can provide a fast and cost-effective solution to raise, re-level and re-support almost any structure, whether caused by soil movement in changing weather conditions or by tree roots. However, if homeowners don’t address the problem in time, there is a risk of more significant and expensive damage to the home. 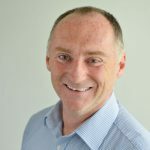 Mainmark’s non-invasive solution, Teretek®, involves an engineered resin being injected into the soil beneath foundations, in a process rather like key-hole surgery. Teretek is a unique two-in-one solution that delivers both ground improvement and re-levelling. It increases ground bearing capacity, fills voids, and can mitigate soil deformation, all at a fraction of the cost of traditional underpinning. Mainmark technicians select a number of injection points under the structure; the Teretek expanding resin mix is then injected through very small tubes into the ground beneath the footings, which strengthens the ground and re-levels buildings quickly and with minimal disruption and mess. 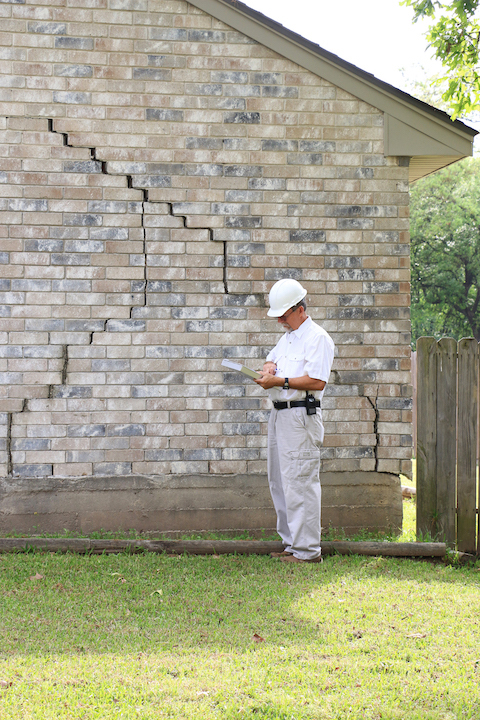 If you suspect your house has foundation damage, Mainmark’s ground engineering experts are available over the holiday period to provide a professional site inspection. For further information and a special offer for Teretek orders received and delivered before 31st January, visit our Residential Solutions page.